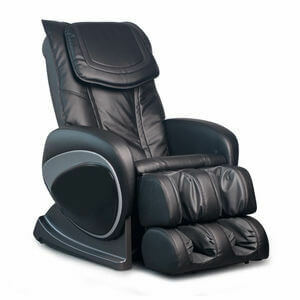 Cozzia massage chairs change the way you look at seating. 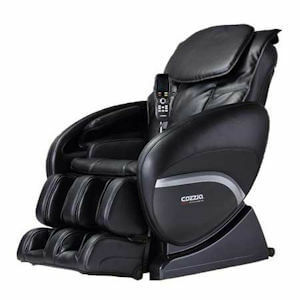 Cozzia massage chairs are controlled by a microcomputer, enabling various intelligent massage functions, such as kneading, Swedish, tapping, shiatsu, clapping, rolling, scrapping, foot roller, vibration and air massage. 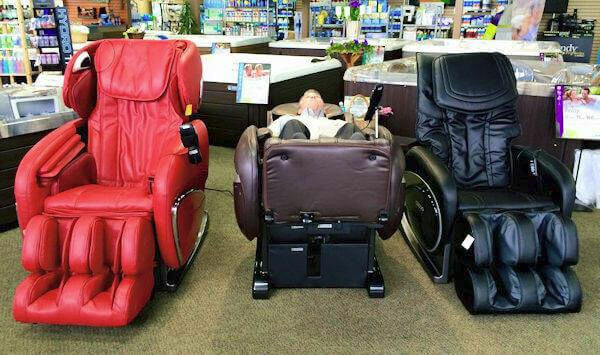 You’ll feel great when relaxing in your massage chair. Your new Cozzia chair relieves back pain, muscle tension and soreness while improving blood circulation. It relieves headaches, migraines and improves sleep. 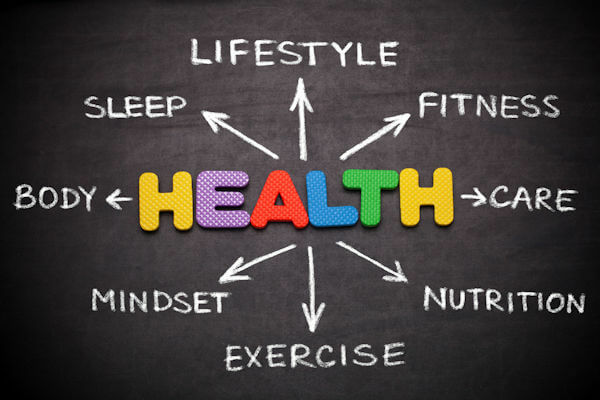 You’ll find yourself more alert with improved mental clarity. Anxiety and depression are relieved. The intelligent massage decreases tension, improves flexibility, and loosens tight and strained muscles. Even more, the intelligent massage releases feel good endorphins throughout your body making you feel much better. Stop by to try one out today! A microcomputer controls this massage chair. It performs various intelligent massage methods and combinations such as Kneading, Tapping, Shiatsu, Clapping, Rolling, Vibration and Air Massage. You’ll enjoy the massage that pinpoints acupressure points and alleviates fatigue, improves your blood circulation and promotes your metabolism. 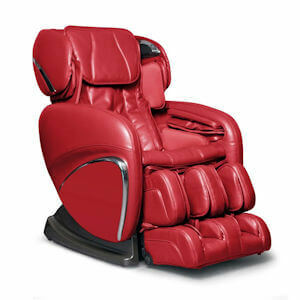 An incredible massage chair – it’s controlled by a microcomputer, enabling various intelligent massage functions, such as kneading, Swedish, tapping, shiatsu, clapping, rolling, Scrapping, vibration and air pressure twisting modes. This is the perfect chair for relaxing every evening. Controlled by a microcomputer, it performs various intelligent massage type and combinations such as Kneading, Swedish, Tapping, Shiatsu, Clapping, Rolling, Scrapping, Foot Roller, Vibration and Air Massage. All these types performing massage with accurate on the acupressure points, to effectively alleviate fatigue, promote metabolism and improve blood circulation.